1. 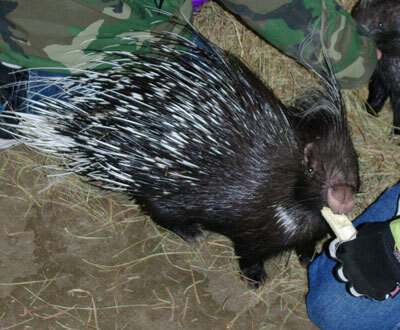 African porcupines like bananas. 2. 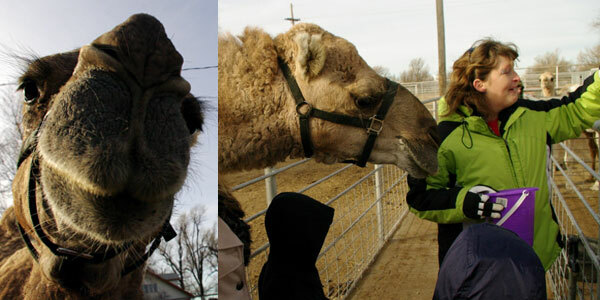 Camels are really soft and fuzzy and they like to nuzzle. 3. 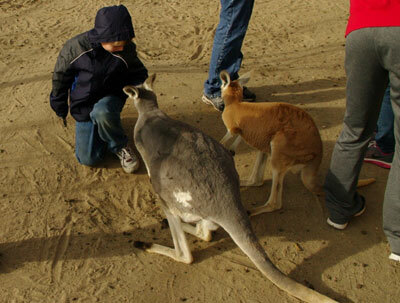 A kangaroo can jump the length of a school bus. 4. A giraffe will kiss you if you hold a piece of sweet potato in your mouth. 5. 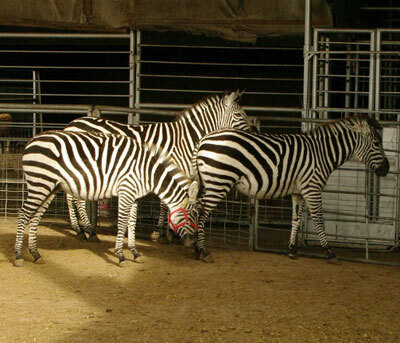 Zebras always stay wild even if you bottle feed them. 6. An ostrich can be ridden, but don’t try to bridle it. 7. 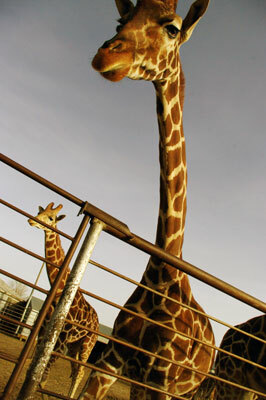 A giraffe’s head weighs 200 pounds. 8. 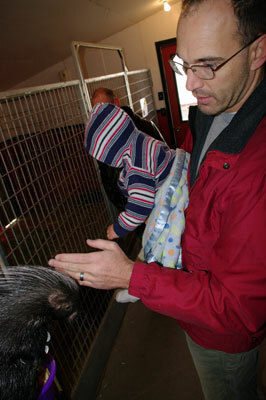 Porcupines don’t actually shoot their quills and can be petted if you are nice enough. 9. A kangaroo can’t really walk without its tail. 10. 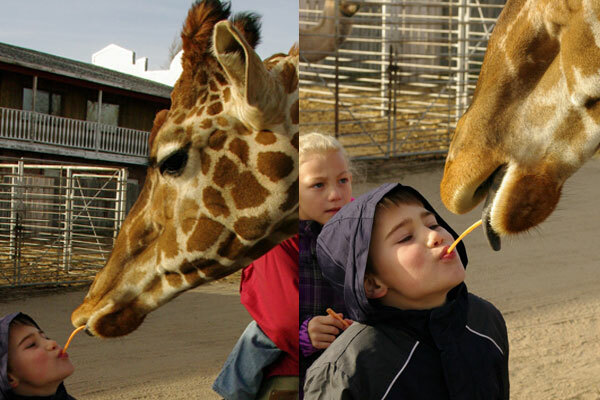 If you take your kids to the Hedrick Exotic Animal Farm Bed and Breakfast, it is sure to be a winner. 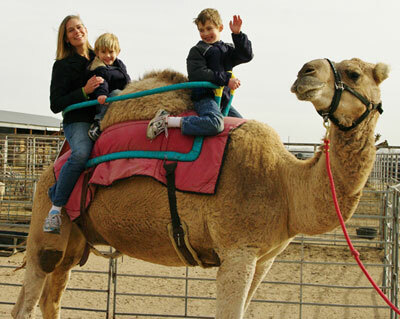 If you are looking for a truly unique experience for your family, you might try Hedrick&apos;s. It’s a Kansas farm that just happens to run camels, zebras and ostriches in the pasture.The Hedricks raise these exotic animals, train them and do performances across the country and around the world. 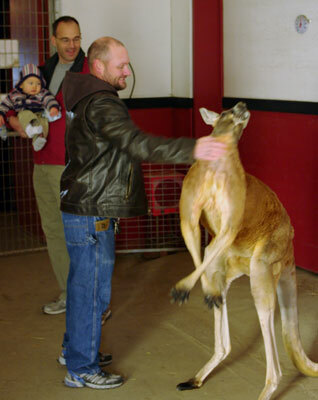 But you can visit their home base and have a one-of-a-kind opportunity to get up close and personal with these tame(ish) wild animals. Keep an eye on the Zebras.A tour (complete with camel and pony rides) is included with each night’s stay at the bed and breakfast, or if you are just passing through, you can just visit and just take the tour. What I like about Hedrick&apos;s, is the nice compromise it strikes between a regular hotel and staying in someone’s home. If you want something a bit different than a hotel on the road, a lot of B&Bs just aren’t kid-friendly. Many specifically ask that you keep the kids home. This place is definitely different. The western-themed front on the bunkhouse hotel is like the draw of moth to a flame for my kids. 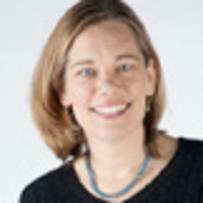 They are welcome and wanted.The rooms are each designed with an animal theme – camel, zebra, llama…etc. There is a nice large common area, where breakfast is served and the guests are invited to hang out – which gives you room to stretch in all kinds of weather. 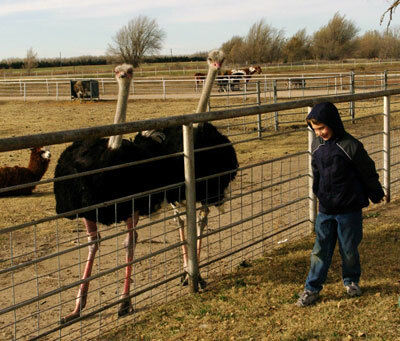 A separate kids play area includes toys and an overlook into the Kangaroo barn, where the animals come in to keep warm at night.Hedrick’s Exotic Animal Farm Bed and Breakfast is outside Nickerson, which is just north and west of Hutchinson. With nearby first class attractions in Hutchinson, such as the Kansas Cosmosphere and the Kansas Underground Salt Museum, as well as plenty of places to eat, the area can make a great weekend getaway for your family.For more pictures on Karen&apos;s recent trip, visit our Flickr page!